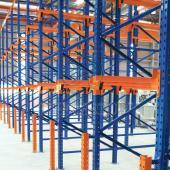 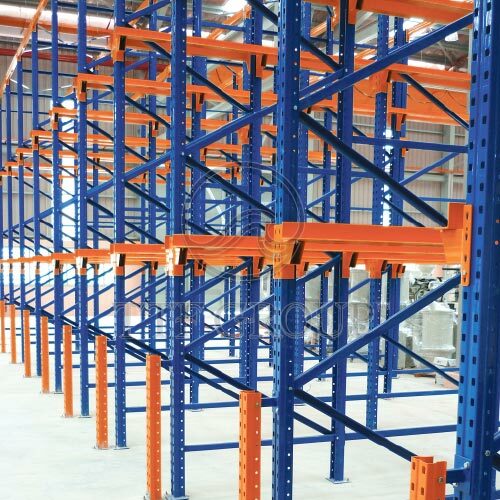 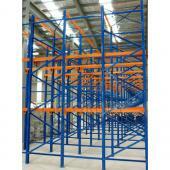 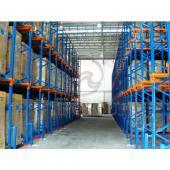 TTF Drive In Racking System allows long term storage of same size goods. 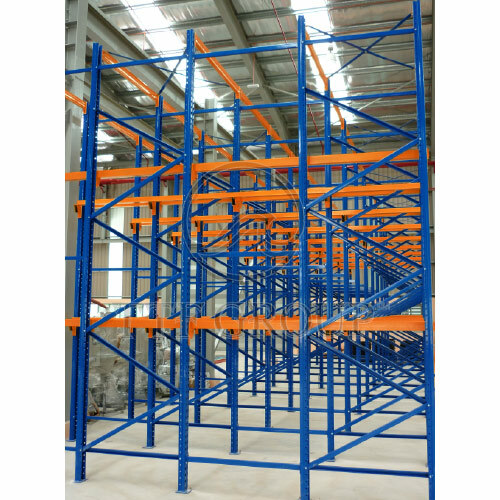 Hence, TTF versatility in fabricating Rack Systems according to customer-required specifications make the TTF Drive In Racking System a formidable business solution. 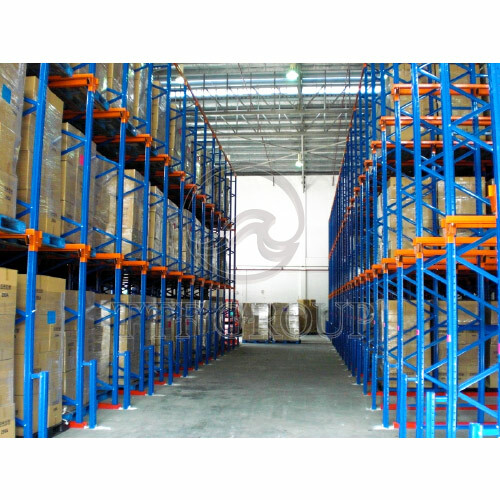 Allow forklift trucks to be driven right into the centre of the block between any uprights on the front face for pallet retrieval. Pallets are supported on the front to back edges by continuous rails cantilevered from the upright at each pallet rack. 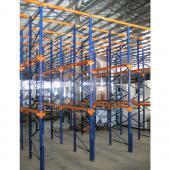 All safety aspects and products load specifications are formulated by Auto CAD software to suit customer's need.